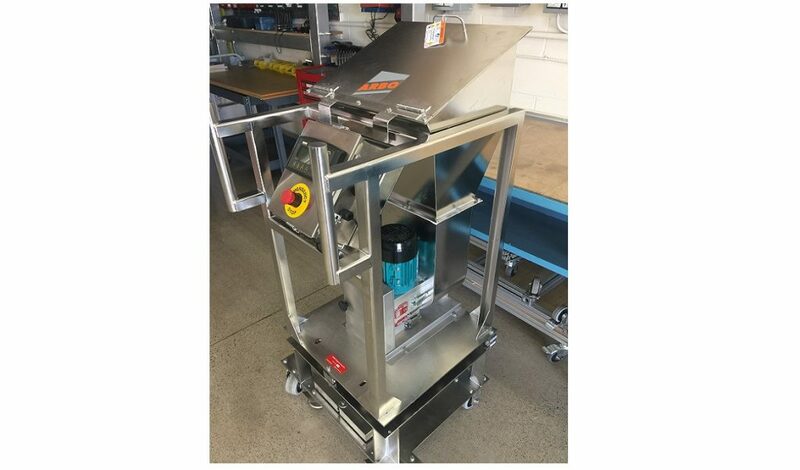 The volumetric screw feeder VS/28 is ideal for low-to-moderate feed rates for a wide variety of materials. 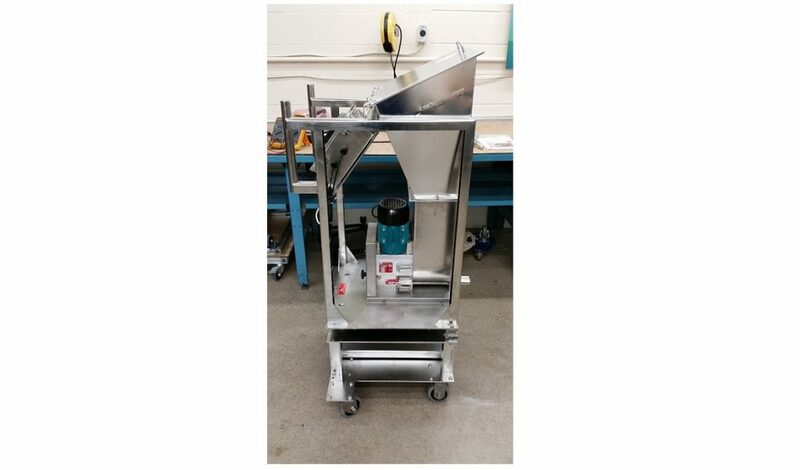 Featuring a snap-off hopper for easy cleaning the VS/28 is easily converted from a single-screw to a twin-screw feeder. 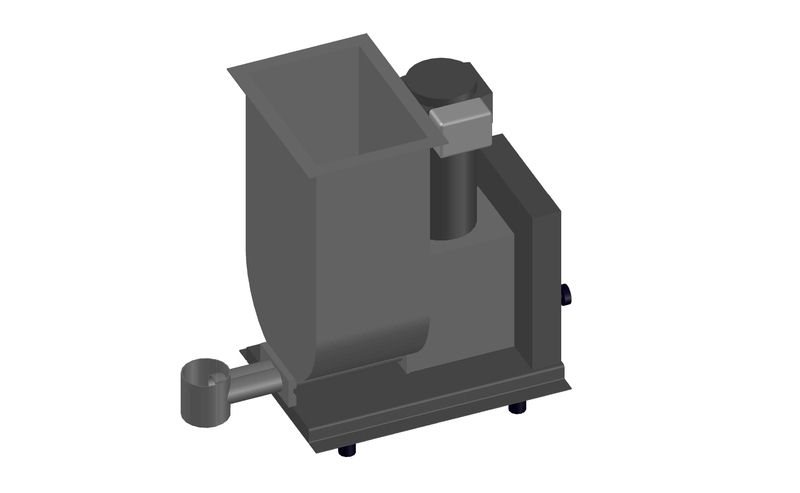 The internally-driven horizontal hopper agitator makes the VS/28 suitable for more difficult materials which have a tendency to bridge or rathole. 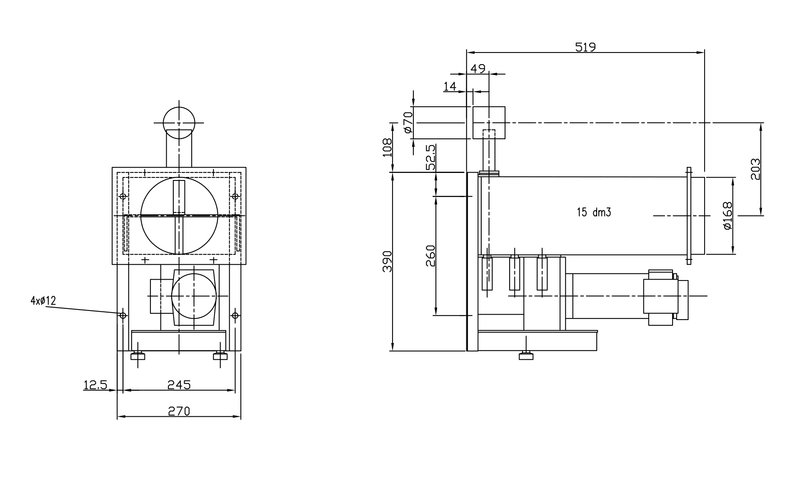 Special screw designs are available for specific materials from free flowing to sticky and cohesive. The twin screw model feeds materials in a smoother fashion at a feerdate of 7 ft3/hr, whereas the single screw feeds material faster at 11 ft3/hr. 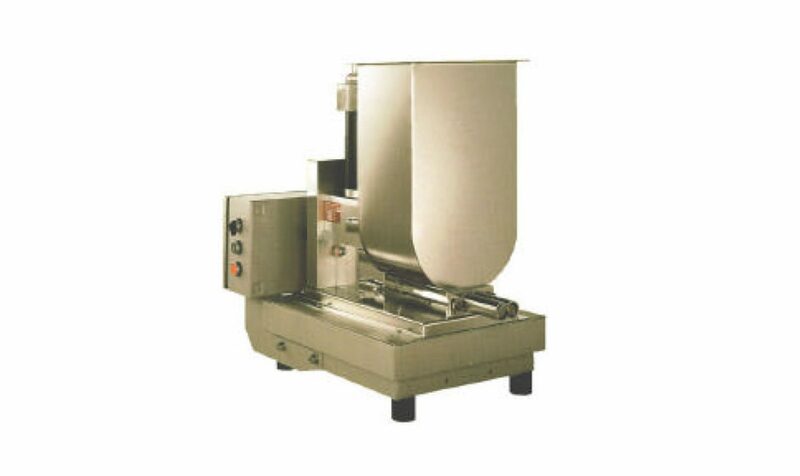 For feeding materials (pellets, powders, flakes, etc.) that are non-free-flowing, agglomerating, uneven, or difficult.